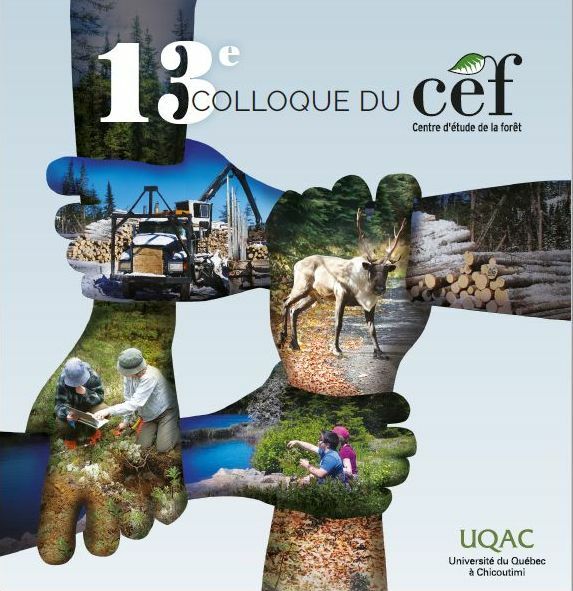 Dr. Bergeron held a Canadian Research Chair in Forest Ecology and Management and is director of the NSERC/UQAT/UQAM Industrial Chair in Sustainable Forest Management . 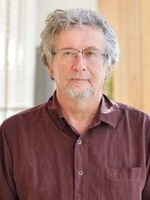 Yves Bergeron publications are available trough this page. You could also download the EndNote file or the BibTeX file and open the file using JabRef .